Congratulations! You're at the start of your studies at Nottingham Trent University (NTU). We know that studying at university level may be a different learning experience than you’re used to. Whether you're an undergraduate, postgraduate or international student, it helps to know what to expect when you start your studies with us. Lectures – delivered by an academic and held in lecture theatres or classrooms, the purpose of lectures is to give you a framework to structure your learning around. They will introduce you to the main themes of your subject. Seminars and workshops – smaller sessions where a group gets together, led by an academic, providing an opportunity to debate and discuss your learning. They are designed to be interactive, so you’ll need to contribute to them. Independent research – you’ll spend most of your study time outside of the classroom. Remember, you’ll be expected to conduct preparatory reading for all of your lectures and seminars. Your course leader may set up study groups or you could head to the library with friends to discuss notes and share ideas. Preparing coursework – coursework can vary from essays to portfolios and presentations. Don’t miss your course induction sessions – your course tutors will give you advice about how to write university-level coursework. Learning from feedback – you’ll probably find that feedback at university level is different to what you’ve experienced before; it’ll nearly always be given after you’ve handed in the assignment. You can contact your lecturers and tutors by email or they may run office drop-in sessions if you’d like face-to-face feedback. 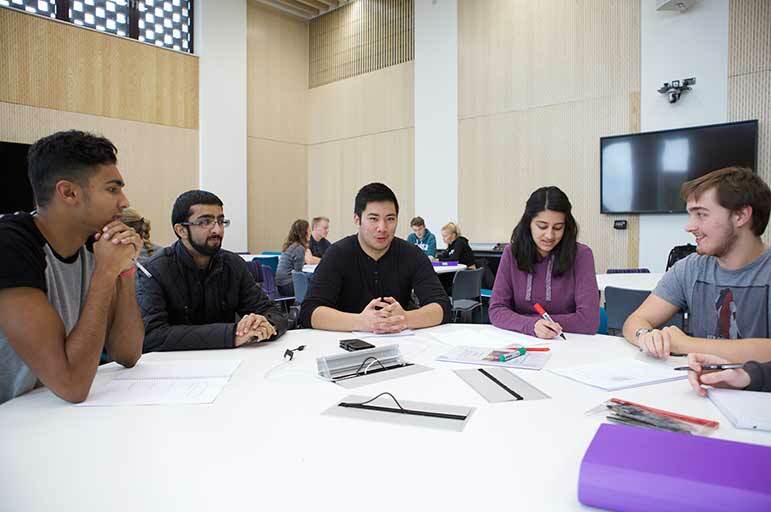 During your course induction, you’ll find out about the specific teaching methods applicable to your studies. If you’re an international student, there’s lot of advice on preparing to study here on our international web pages. How can fellow students help you to succeed? You’ll find that there are loads of people on hand to help you settle into university life and succeed at NTU. One of these people is your CERT Student Mentor. Your CERT Student Mentor is a fellow student on your course in their second or final year. Their job is to help you settle in and to answer any questions you may have about your course and life at NTU. You’ll meet your CERT Student mentor in a Welcome Workshop that you’ll find in your course induction timetable. In the meantime, we’ve created a short online task which will help you to prepare for starting at NTU. The task also introduces you to some of our student mentors. How important is your first year? You first year is quite possibly the most important of your whole degree. Why? The first year introduces the essential, basic parts of your degree and the expectations underlying university study. Getting these right from the start will enable you to meet the demands of the following years of study. Your first year results may be used to assess possible option choices in your future years. If you’re on a course with a work placement opportunity, the only grades that the recruiters will see are from your first year. When you apply for graduate jobs, increasingly employers are looking at marks from all years of study, especially your first year. Your whole university experience is important, but you need to develop a work-life balance that allows you to make the most of your time at university. You need to learn to have fun, but crucially achieve the results that will stand you in good stead for the future. We're not suggesting that you immediately start studying for 50 hours a week! However, it is important that you commit to working regularly and consistently throughout the year. If you're going straight into postgraduate study from your undergraduate degree, to a certain extent, you’ll find the transition into postgraduate study intuitive, as you’ll already have mastered learning independently and acclimatised to university life. However, you may still find the following helpful. 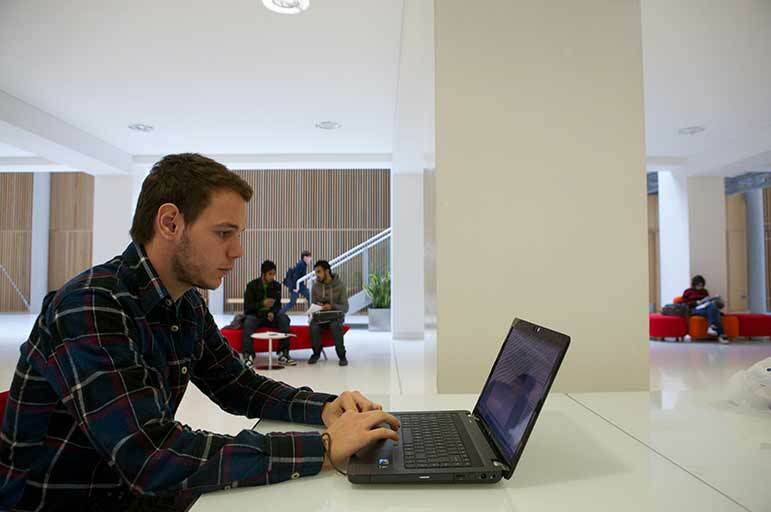 Most postgraduate courses are intensive and are often studied part-time. This means that good time management and self-motivation are essential. If you’re studying alongside holding a full-time job, or you have a family, or both of these apply to you, it's important that you’re disciplined about when you’re going to study. Studying little and often might be your key to success. You’ll probably find postgraduate study more academically demanding than undergraduate study, and you’ll need to demonstrate independent analytical and critical thinking. Ways to do this include reading all of the essential reading list, engaging with criticism and theories, asking your tutors lots of questions and debating ideas with your peers. Be inquisitive! Returning to academic studies can be a challenge if you’ve been away from university for a while, of course, and it might help you to brush up on your essay and report writing skills. Get onto this early in the year, rather than waiting until it’s time to submit your coursework. You’ll find the learning resources for your course in NOW (NTU Online Workspace) a virtual learning environment that contains all kinds of useful information such as timetables, reading lists, highly recommended textbooks, etc. It’s a very good idea to log in to this before you arrive so that you can familiarise yourself with the resources for your course. 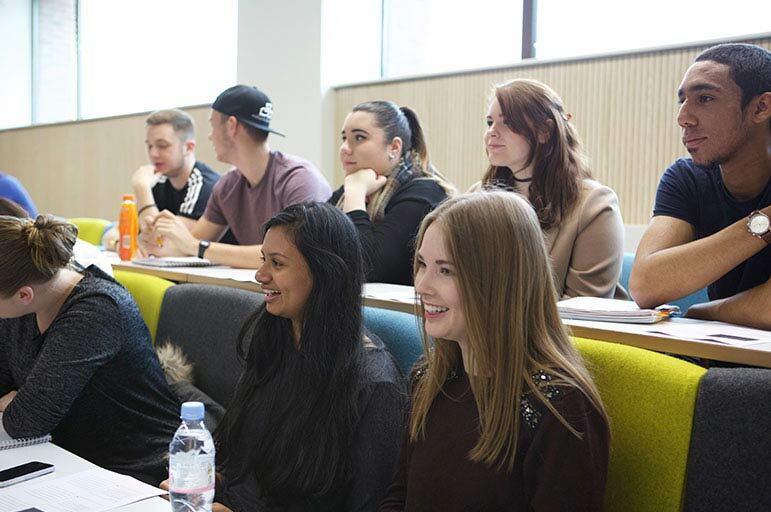 We use a variety of teaching methods at the University, each designed to develop your existing subject knowledge and skills. Here are a few examples of the types of activities you may be involved in during your studies. Most courses are divided into modules. Some of these are compulsory (you have to do them) as they form the basis of the degree. Others are optional (you can choose) and you may find that these lead you to an area of particular interest to you that you can specialise in further.